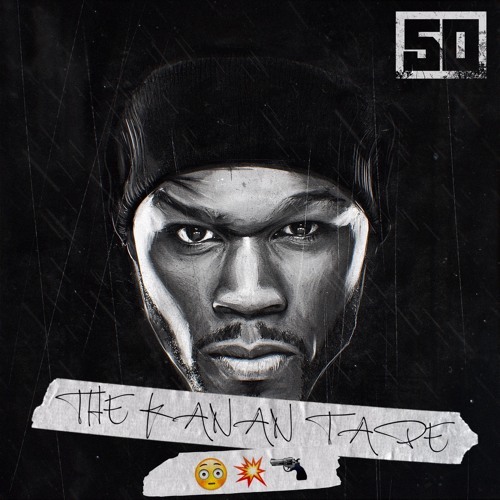 Home » 50 cent , download , mixtape , post malone , the kanan tape » 50 Cent "The Kanan Tape"
50 Cent "The Kanan Tape"
I've always been a 50 fan. Business, philosophy, music, etc. He's dope. I'm diggin his new mixtape. Especially #3 with Post Malone (def a fan of his, too). But when I heard the flute sample from one of my ALL-TImE FAVORITE SONGS, "off the books" by the Beatnuts and my favorite MC, Big Pun (RIP) and Cuban Link I knew he had to come correct. Plus Poster is nasty on it.